The Australian Standard recommends regular termite inspections and timber pest inspections of all homes and commercial properties. 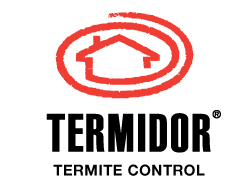 The time frame of these termite inspections is dependant on a number of factors including the type of construction, whether a termite barrier is installed on the property and the risk of termite infestation associated with the surrounding area (.. the species, number and size of trees within 100 metres). Some properties are inspected 3 monthly, 6 monthly and others annually. All properties should have a complete termite inspection at least once a year as a minimum. Think of regular inspections as a form of insurance. If termites do get into your home, and are found on a regular inspection, it is often before major structural damage has been done to your home. Regular termite inspections can save you thousands of dollars in repairs to your home or commercial property when termites are detected early. Before you buy any property in Sydney, whether a home or commercial property, it is essential that a full pre purchase termite and timber pest inspection be undertaken by a termite specialist such as Rocket Pest and Termite. We thoroughly inspect any prospective purchase inside and out in strict accordance with the Australian Standard. You will receive a full written report on completion with our findings. 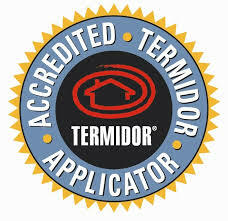 Rocket Pest and Termite also offer a comprehensive inspection with the use of a thermal imaging camera in addition to the Australian Standard use of moisture meters and timber sounding. We also provide an invasive termite inspections where required using video borescopes to get live pictures of what's going on behind walls and in hard to get to places. 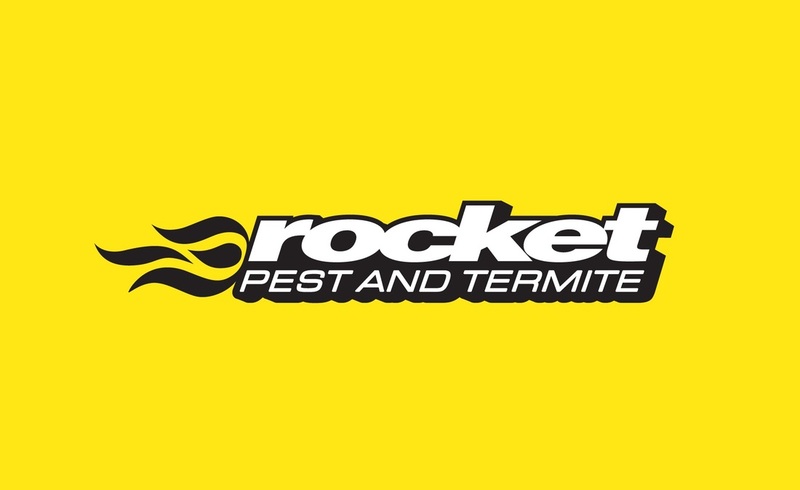 Rocket Pest and Termite provide complete termite solutions to new home and new commercial construction as well as termite barriers and termite treated zones to established houses all over Sydney. We only use and install products backed by the worlds largest chemical companies that provide substantial product warranties. Rocket Pest and Termite are specialists at treating and eliminating live termite activity from your home or commercial property in Sydney. We use the latest products and technology to ensure fast and effective results. We only use products that are safe for you, your family, your pets, and if its an office or commercial property your staff and clients. We only use the best products from the worlds best manufacturers. Definitely no generics. We only use professional staff that have significant experience, are trade qualified, insured and HACCP trained. Definitely no shortcuts. We back ourselves with a service guarantee. We service the whole of Sydney Metro, and a little further. We have offices in Lindfield and Turramurra on the Sydney North Shore and our technicians cover all areas including North Shore, Upper North Shore, Chatswood, Northern Beaches, Central Coast, The Hills District, Parramatta, Sydney CBD, Eastern Suburbs, Inner West, Outer West, Western Sydney, Campbelltown, Penrith, The Blue Mountains, St George, The Shire.